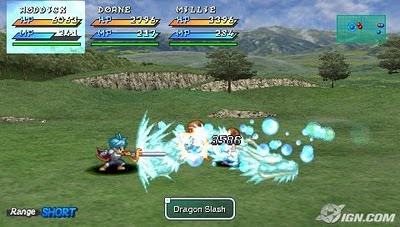 The original Star Ocean was undoubtedly one of the last great 16-bit RPGs to be released on the Super Famicom. The Star Ocean cartridge was engineered to include a S-DD1 chip, which was used to decompress graphics on the fly, allowing for the cartridge to contain more than the maximum 48 megabits. Sadly, by the time the game came out in Japan in early 1996, Enix’s American branch had already closed. 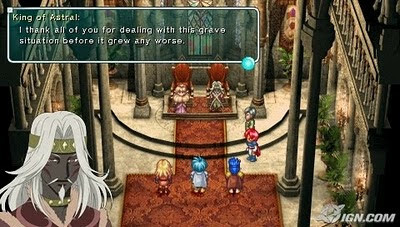 Of course, the S-DD1 made emulation of this foreign treasure impossible (at least for a while), and it wasn’t until DeJap released a fan-made translation of the game that I even heard of the game. I played the game for a bit, but as I (at the time having no clue as to the illegality of emulation) had just stumbled upon a few websites that afforded me an abundance of Super Nintendo games, I never bothered to complete the game. 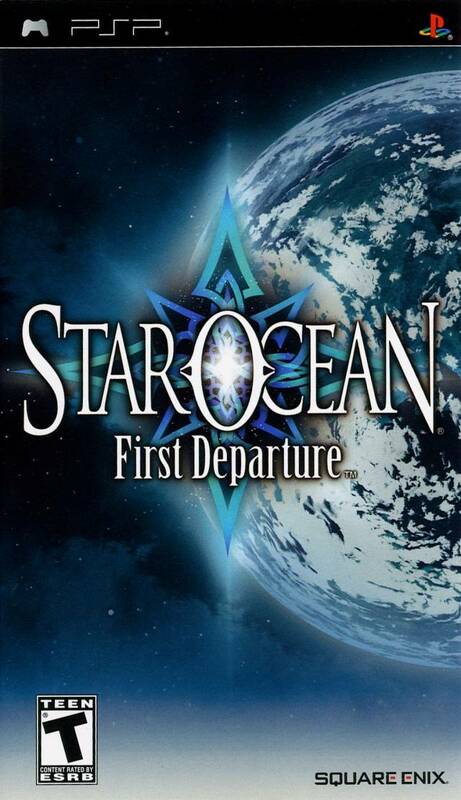 Years later, the game was rebuilt for the PlayStation Portable using a modified form of the Star Ocean 2 engine and released in North America as Star Ocean: The First Departure. For the first time ever, American audiences had the opportunity to play the game legally in their native tongue. I bought it, feeling as though the sin of piracy had been cleansed from my mortal soul. 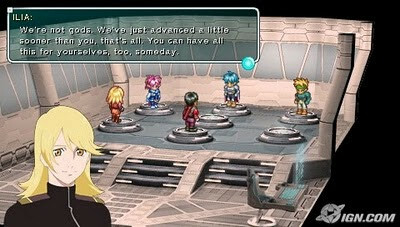 Star Ocean: The First Departure begins with a group of small-town peace keepers hanging around their headquarters waiting for something to do. As you might expect, it’s not long before they find a conflict to occupy their time. A strange epidemic begins ravaging the nearby towns, and some interplanetary Federation members arrive on the planet, breaking the "Underdeveloped Planet Preservation Pact" in order to investigate the cause of the race-destroying virus, and the group ends up beaming off of Roak to travel through time to their home 300 years in the past. 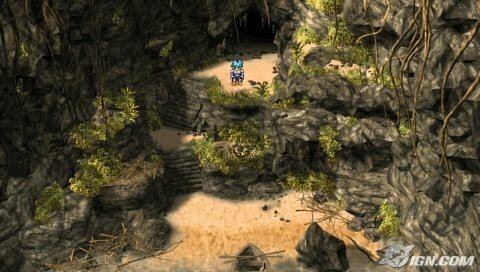 What follows is an adventure that is much like a lengthy away mission (yes, as in Star Trek) to an anime-inspired fantasy setting. I actually quite enjoyed the premise of the game, which hooked me in for a little more than 20 hours. As much as I enjoy the tropes of science-fiction and fantasy games, Star Ocean: The First Departure got a little tedious toward the middle section, when your fight against the archfiend Asmodeus in search of the virus cure comes to a screeching halt. Your party finds itself traveling from one side of the world to the other (and back again) on a quest to acquire 4 emblems. I pushed through this part as quickly as I possibly could, emerging from the quest woefully under-powered. 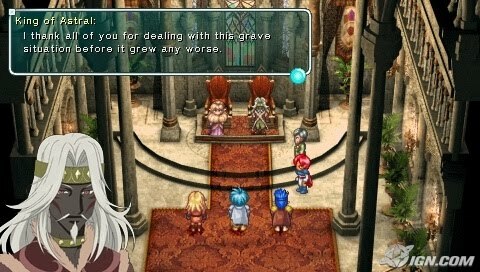 At that point, I had lost the plot of the game and the various "systems" of the game had bested me. Luckily, I discovered the Effort and Determination skills, which decrease the amount of experience needed to gain a level and lower the number of skill points needed to increase a skill, respectively. Without too much effort, I was able to max these skills out going into the last few hours of the game, and it gave way to the relative awesomeness of my party. 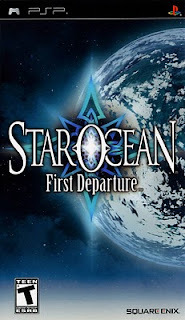 Aside from the singular hiccup in the game’s pacing, which could have been aggravated by my misunderstanding of how to properly allocate my skill points, I thoroughly enjoyed Star Ocean: The First Departure. 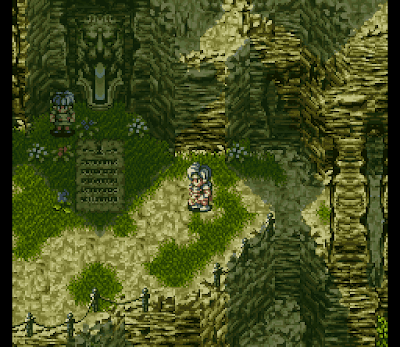 It satisfied my occasional nostalgic hunger for a 16-bit JRPG, for which I will be temporarily grateful.